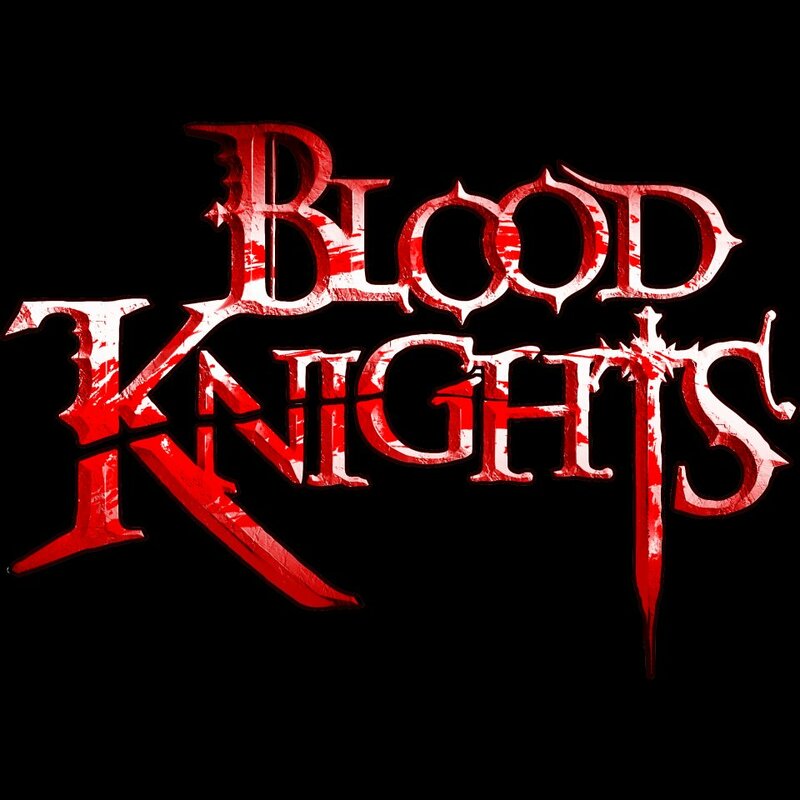 Blood Knights is an upcoming vampire hunting hack and slash from German developer Deck 13. We now know that it will be released on October 31, 2012 and cost 1200 MSP. 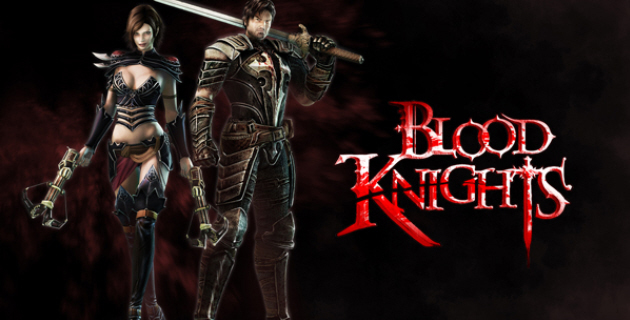 It has been revealed that a vampire hunter must team up with a female vampire to destroy everything in their path in order to save the world. Presently it appears this will be local co-op only with no online component. But as we have said before, this appears to be a rather ambitious title and we look forward to seeing how it turns out.